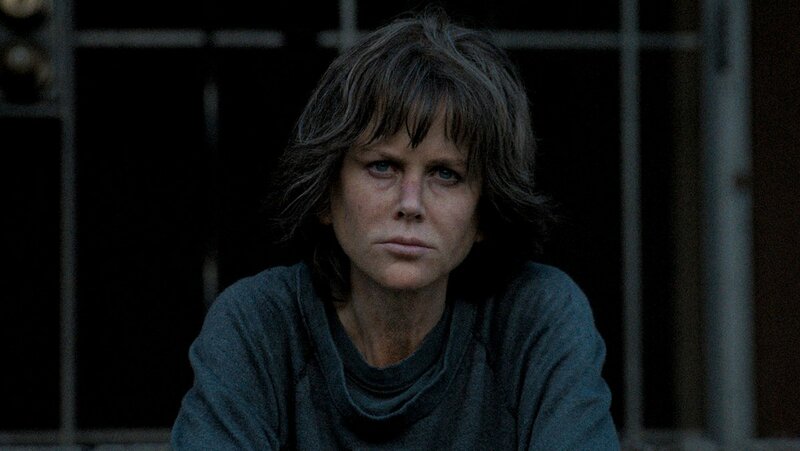 Oscar-winning actress Nicole Kidman is seemingly swinging for the fences in her upcoming hard-boil cop thriller Destroyer, which seems to be placing her back in the potential awards race this year. The first trailer for the film by director Karyn Kusama has dropped and gives a sense of Destroyer’s dark/gritty tone. Destroyer is set for release on December 25, 2019.